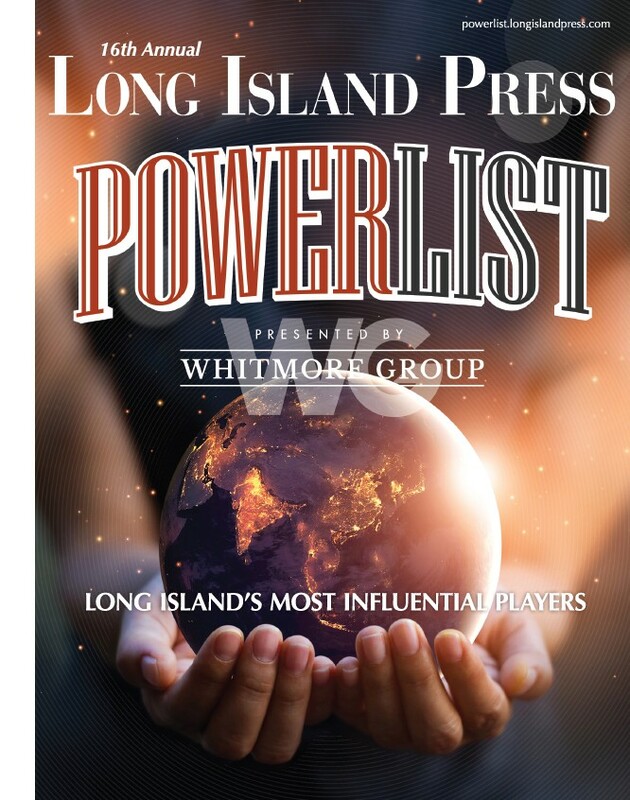 Newsday named a former Dow Jones executive as publisher of Long Island’s lone daily newspaper in what comes as the third change at the helm in a span of about six years. Gordon McLeod will take over as head of Newsday Media Group on April 1, the paper, which is owned by Bethpage-based Cablevision Systems Corp., announced in a news release Thursday. “I am honored to be joining such a talented team and I look forward to continuing their work of enhancing Newsday‘s vital role for readers, advertisers and the community,” McLeod said in a news release. McLeod replaces Fred Groser, a former phone book publisher, who announced his plans to retire last year. Groser had taken over for Terry Jiminez, the former publisher of free New York City daily amNewYork, in 2010. Jiminez’ brief stint as Newsday publisher started when Timothy Knight resigned after five years in the fall of ’09, the year after Cablevision bought the Melville-based paper. 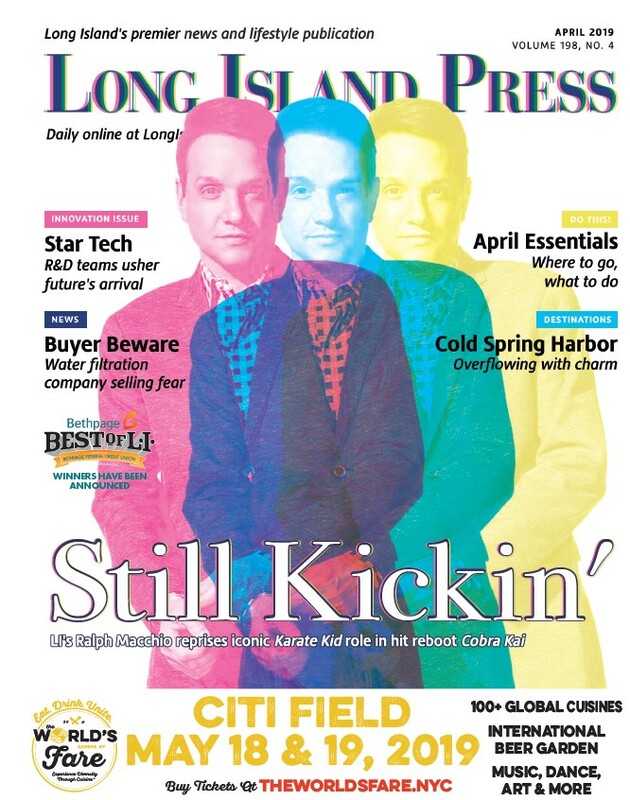 The incoming publisher will oversee editorial, digital and business operations for the newspaper, its website, amNewYork, amny.com, exploreLI.com and the company’s group of weekly shopper publications. He will report to Brian Sweeney, Cablevision’s senior executive vice president of strategy. McLeod had previously worked at Krux, an ad-tech start-up, after he left News Corp.’s Dow Jones & Company, as president of The Wall Street Journal Digital Network in ’10. Before that, he held executive roles at CBS News, Grey Entertainment and Time Inc.
As of March ’13, Newsday ranked as the 12th largest daily newspaper in the nation with an average circulation of more than 377,000, which marked a 5 percent drop from the year prior, according to the latest figures available from the Alliance for Audited Media.